You shouldn’t feel down when rain suddenly disrupts a great vacation when you’re in Puerto Vallarta, Mexico. There really is no real reason why rain should dampen your high spirits as there are endless choices to keep you busy and entertained. Puerto Vallarta offers a lot of activities and simple joys that can be alternatives to any halted plans because of rain showers. Here are some of the best things to do when unexpected rains hit your anticipated vacation in Puerto Vallarta. For the meantime, forget the beautiful sceneries of a fabulous beach. 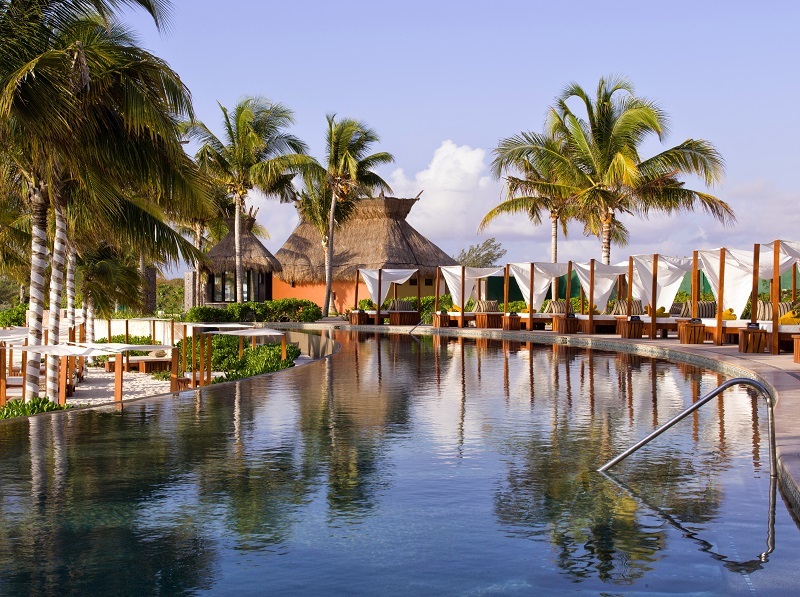 It’s time to give yourself some personal moments by visiting a spa. Have a relaxing massage on your back and neck, it will release whatever tensions you have. How about some body treatments and facials to maintain your great figure and good looks. A pedicure and massage will keep your legs going for the next day’s adventure. You need not go far since most hotels and resorts offer spa therapies. They can also have something for your children like facial treatments and beauty treatment sessions. Enjoy some bonding moments with your children or friends. A rainy day means staying indoors or you might catch yourself a cold if you get soaked in the rain. Have some candid conversation with your kids at the confines of your room. Play cards, board games and other games that will keep everyone entertained. Watching a movie while having some prepared snacks is truly worthwhile while the rains pummel like crazy outside of your hotel. Indulging in some sweet moments with your partner can ignite sparks that once were lost. Have lunch together in an “eat all you can” promo. Try going to a nearby café and have some worthy conversations while sipping your favorite cappuccino. If you feel lazy for any physical movements, then grab a book or magazine. Reading is fun and easy during idle times like this. Better for you to relax and recharge; who knows the sun will shine bright tomorrow and signals yet another busy day of exploring the sights outside. Stores and shops abound and sell some really good stuff in this shopping Mall. There are restaurants, cafes and bars strategically located within the area to provide everything you need without going far. You can take a walk around the mall and see what’s new in some boutiques selling branded wears. You can take a sit on a bench and watch people of different colors do their thing. Gamble to your heart’s content in a casino or enjoy some nice arcade games with your kids. If you love eating, try visit the line of fast-food establishments or family designed restaurants like Chili’s and Sirloin Stockade. Art enthusiasts can have a feast too with Galerias Vallarta sponsoring photography and painting exhibitions. It features astounding works by international artists and homegrown talents. Watch a blockbuster movie either in English or Spanish at the Cinemax theater at the mall. It will keep boredom away and sets your mood for tomorrow’s vacation activities. Learn the rich culture and tradition of the Mexican people by visiting one of its public libraries, the Biblioteca Los Mangos. It’s more than just a library, it’s a hub for people who are interested in knowing Mexico’s history, customs and ancestry. Biblioteca Los Mangos is open for adults and children alike and there are many books in English. You can do a variety of things here like searching the net, engaging in dance lessons, painting, watching movies or playing the board game of chess. It’s open during the weekdays from 10 – 9pm and Saturdays 10 am to 4 pm. 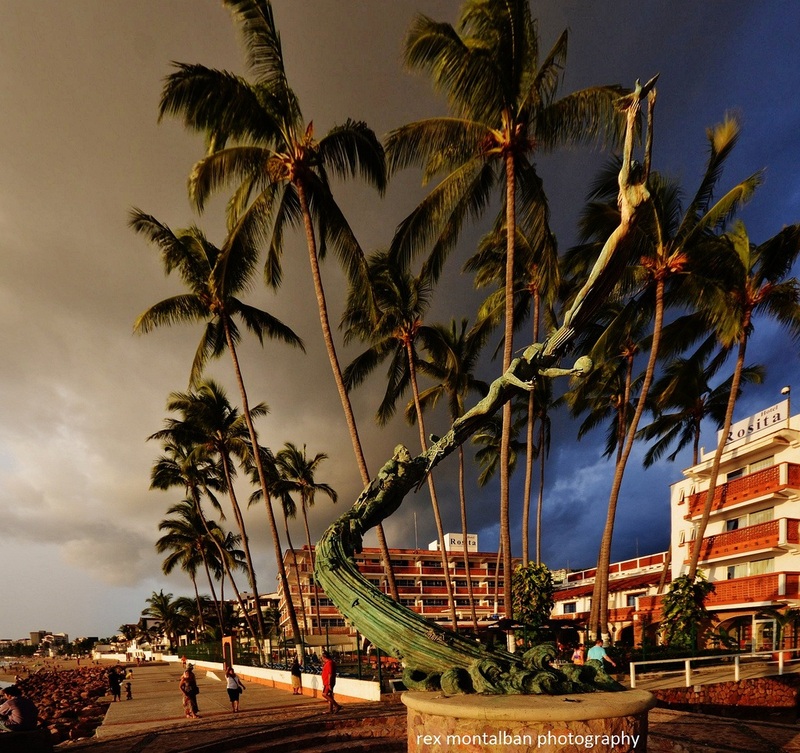 Located at the end of the Malecon, learn Mexico’s history and culture by going to Puerto Vallarta’s Navy Museum and Historical Center. It’s open to visitors from 10 am to 5 pm during Tuesday until Friday. It showcases maritime exhibits plus art products of internationally recognized artists and photographers. Some home bred painters also display their artistic arts here. Stay happy though it rains in Puerto Vallarta. It still promises to be a wonderful and memorable vacation. Next post What’s the truth about Timeshare Presentation Scams in Puerto Vallarta?